The a7R III is Sony's flagship full-frame mirrorless camera. It features a 42.4-megapixel image sensor, with 399 phase-detection autofocusing (AF) points and 425 contrast AF points. It has in-body image stabilisation to counter the image blurriness caused by camera shake, and has a continuous shooting speed of up to 10 frames per second. It is also able to shoot 4K video. Just bought Apple's new iPhone X? 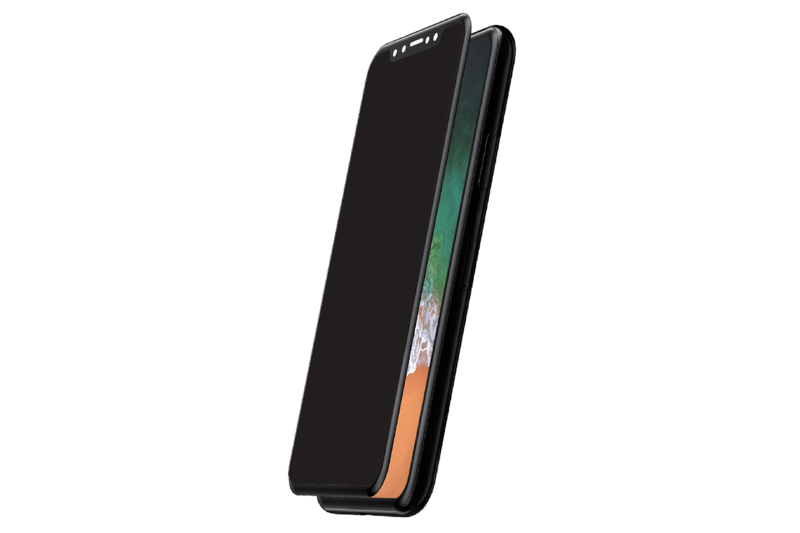 Protect its screen with the Amazing Thing 3D Privacy SupremeGlass. This glass protector is only 0.3mm thick, but comprises multiple layers - anti-fingerprint oleophobic coating, anti-scratch liner, protective glass and a privacy layer that prevents others from seeing what's on your screen from the side. 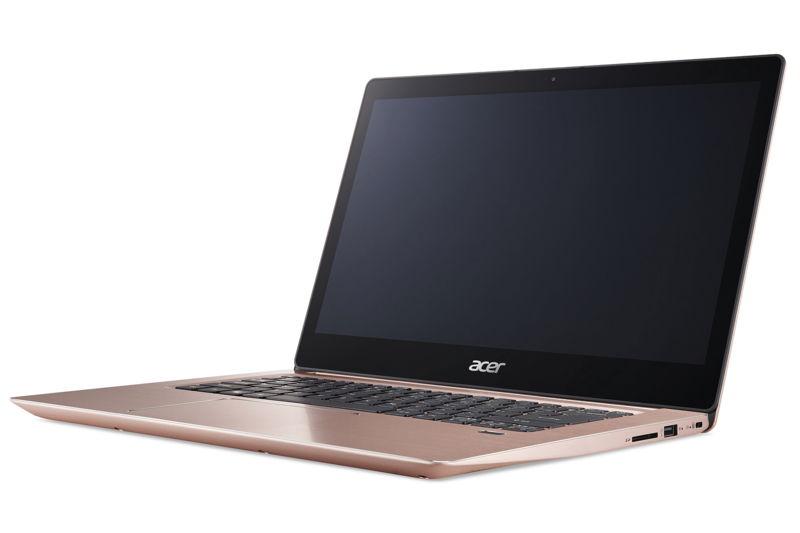 Measuring 1.8cm thick and weighing 1.7kg, the Acer Swift 3 laptop features a svelte but sturdy brushed-aluminium body. It features a 14-inch full high-definition LED screen with in-plane switching technology for minimal colour shift. It comes with the latest eight-generation Intel Core (i5 or i7) processor and the Nvidia GeForce MX150 (2GB of video memory) graphics processing unit, with 8GB of system memory and up to 512GB of flash storage. If you are a fitness buff looking for an affordable pair of neckband headphones for your workouts, check out the Jabra Elite 25e. Its neckband has bendable flex zones to ensure a great fit and all-round comfort. 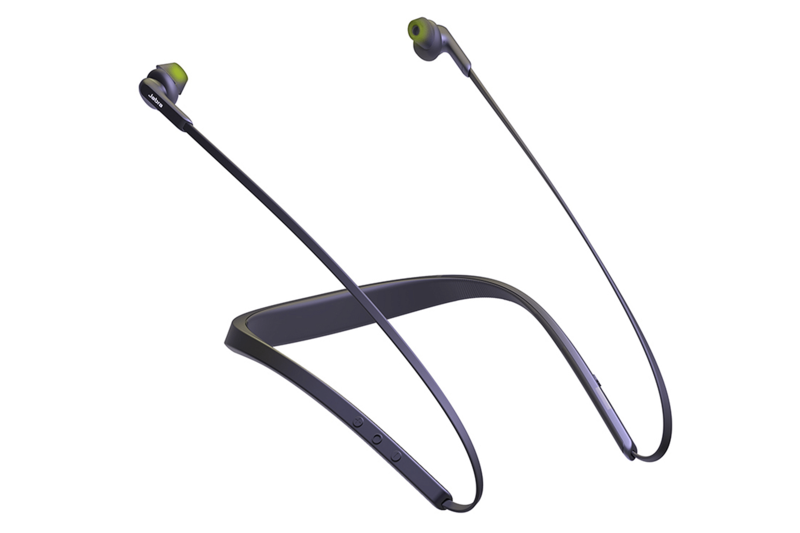 The ear-gel design provides a secure fit and reduces audio leakage. A dedicated voice control button lets users access Siri or Google Now voice assistant, while its wind-protected microphone ensures clear voice commands and conversations. 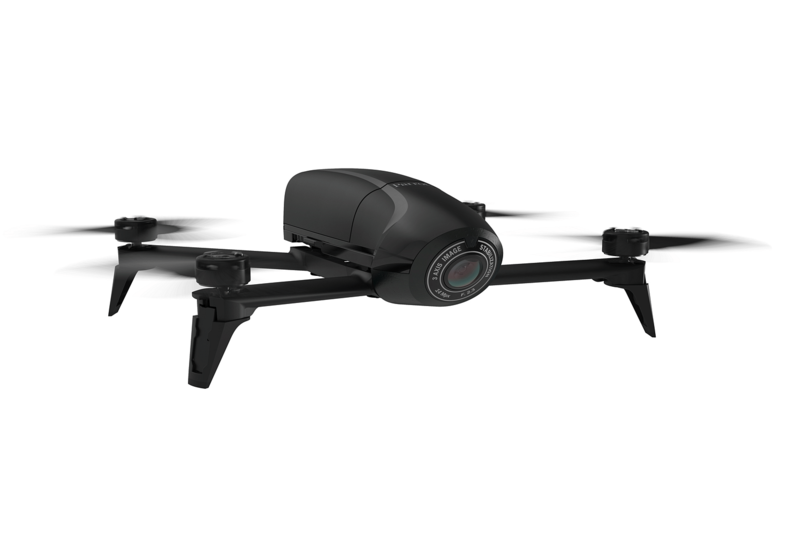 Aimed at both amateurs and professionals, the Parrot Bebop 2 Power drone is easy to set up using the FreeFlight Pro app. This app also allows you to manage flight parameters like speed and altitude, as well as place a geo-fence that limits the drone's flying zone to comply with the law. The bundle includes a Wi-Fi-enabled Parrot Skycontroller 2 that allows you to control the drone from up to 2km, as well as the Parrot Cockpitglasses 2 virtual reality glasses. If you are using a gaming rig with graphics processing units that support Nvidia's G-Sync technology, you might want to consider LG's new 34-inch UltraWide 34UC89G gaming monitor . 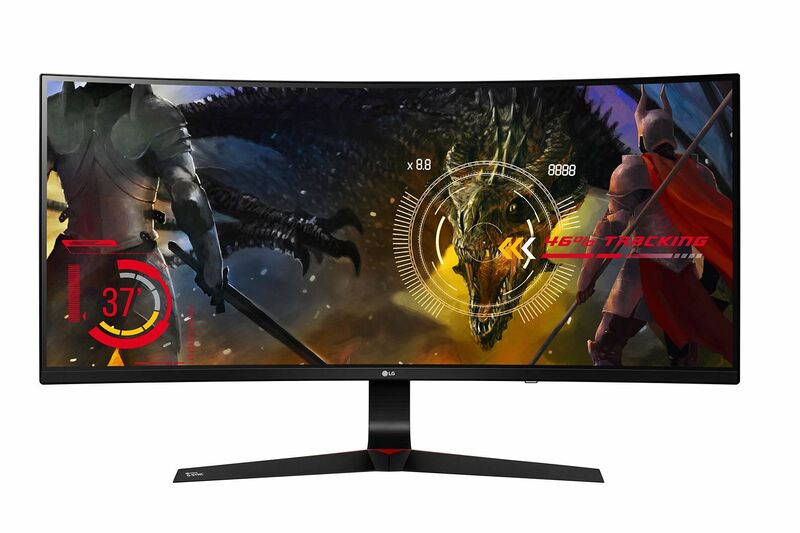 Utilising G-Sync processing technology, this 2,560 x 1,080-pixel 21:9 curved monitor provides fluid graphic motion without stuttering or screen-tearing. Its refresh rate of 144Hz (up to 166Hz with over-clocking) ensures smooth-moving images in whichever game you play.